Now that the turkey leftovers are behind us, we can turn our attention to more important things…like tacky sweater Christmas parties and endless reruns of A Christmas Story and Christmas Vacation. 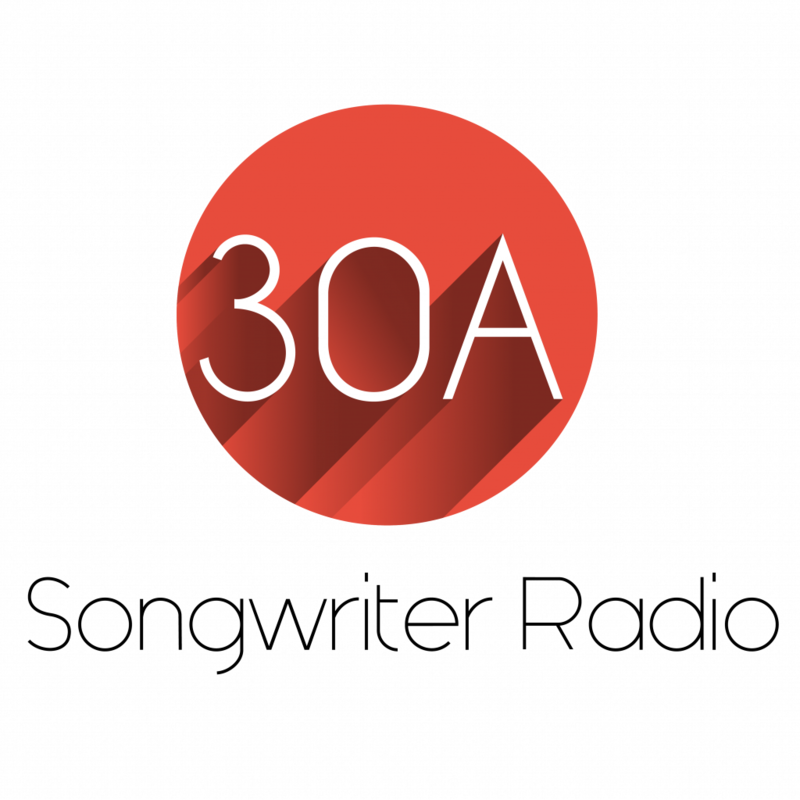 Stay tuned all month long here at 30a Food and Wine as we bring you some fun and adventurous ways to get out and about on 30a and South Walton this Christmas season. 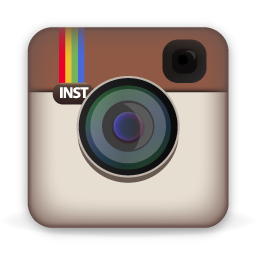 Seaside REP Theatre: Every Christmas Story Ever Told (and then some!) What is fast becoming one of the most beloved holiday traditions on 30a, (7th Year by the way), the production of Every Christmas Story Ever Told (and then some!) cranks up at 7:30 on Friday evening at the Seaside REP in Seaside Florida. 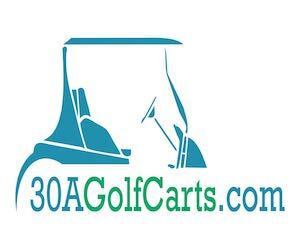 Have you seen the show before? Well one of our favorite parts is that each year the script changes, with new jokes and a new spin on Christmas favorites. 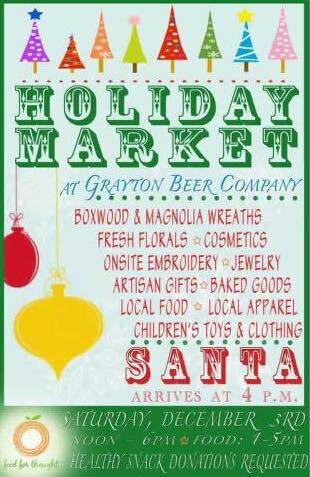 Holiday Market at Grayton Beer Company- Come start your holiday shopping at Holiday Market at the Grayton Beer Tap Room from noon until 6PM. Fresh florals, boxwood and magnolia wreaths, jewelry and baked goods will all be available for purchase. Food and snacks are available for purchase between 1 and 5pm and Santa makes his appearance at 4PM. Also, Food For Thought will be on hand collecting health snacks for children in need in our area. Holiday Market from Noon till 6pm with Santa Arrival at 4PM. 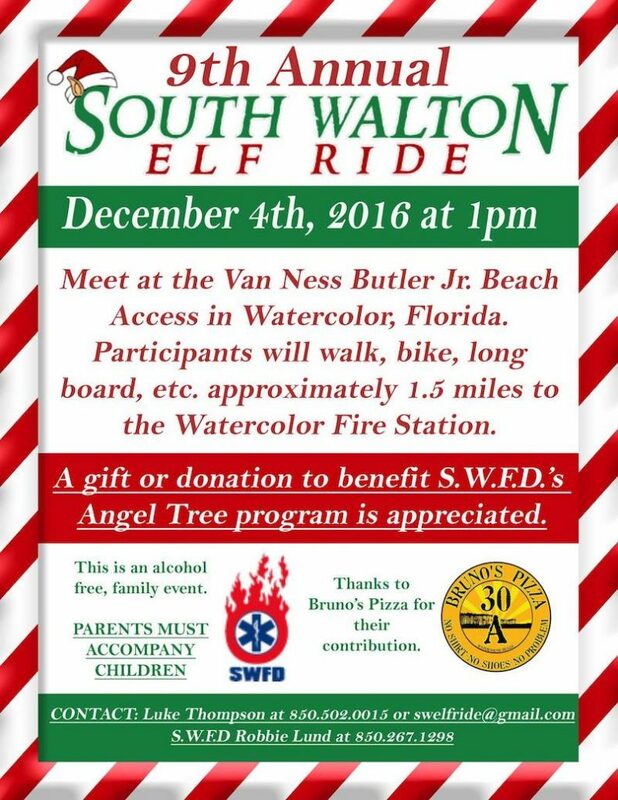 Come join the fun at the 9th Annual South Walton Elf Ride benefiting the South Walton Fire Department’s Angel Tree Program.